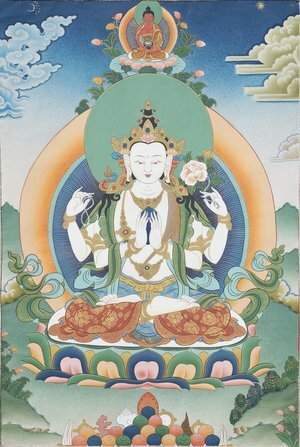 The text consists of a series of questions, put to Sakya Pandita, concerning the essence of dharma and the stages of practice. In his responses, Sakya Pandita clearly defines the dharma and describes its fundamental constituents. 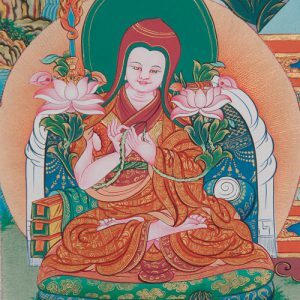 He removes confusion about the significance of the lama and any potential misunderstanding of emptiness, and points out the need to balance study with meditation. The text was written in the 13th century, and contains many key points about dharma, clarifying many of the queries we may have about following the path. 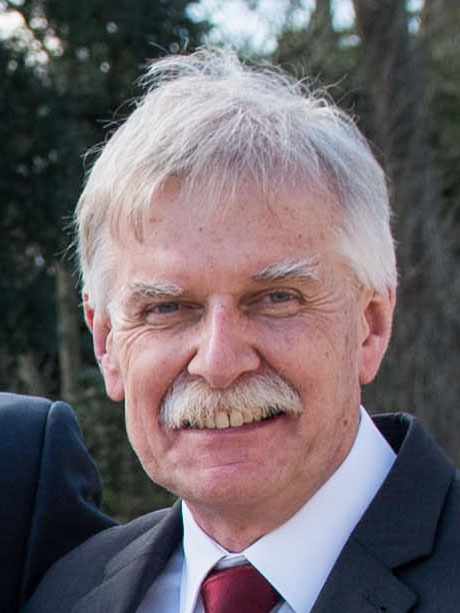 It takes the form of a written interview between Sakya Pandita, and a meditator who asks the kind of searching questions that are still very relevant today. In one sense it is a collection of FAQs about how we need to practise. Sakya Pandita is a pivotal figure both in the Sakya school and in Tibetan Buddhism as a whole. One of the “Five Venerable Masters” of the Sakya tradition he was a great scholar, realised master, and author of some of the core texts of the Sakya curriculum, notably “Elucidating the Thought of the Sage” and “Discriminating the Three Vows”, which have been taught by Lama Jampa, at the Dechen retreat centre in France, Changlochen. 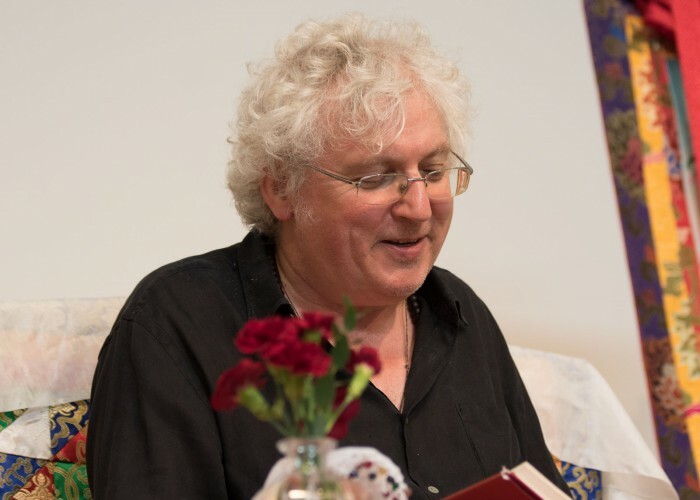 The study day is open to all: ideal for those who have been attending the classes on Tuesdays, Wednesdays and Saturdays at the Sakya Centre, and for anyone interested in learning more about the Buddhist path. This is the second part of this teaching, but don’t worry if you missed part 1 as Paul will give a brief recap before continuing with the text.